Here's the context you need to be a little more clear-headed and a little less scared than you are. Zillow's big decline shows investors are finally paying attention to the company's changing business model, overvalued stock price and rising debt levels. 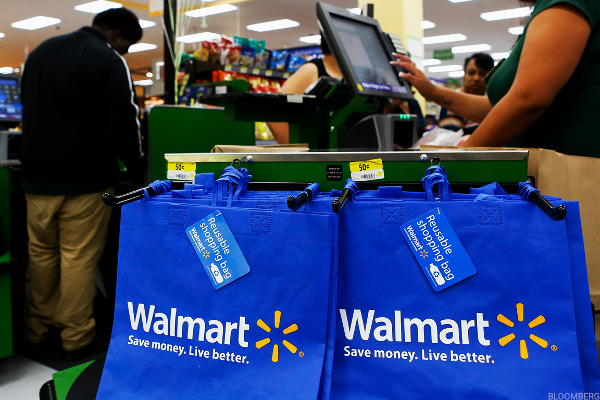 Here are two gigantic reasons why this market seems to want to go higher at every turn. Zillow appears to be running out of room to grow as it morphs into a real estate broker, while Twilio and Etsy are bolting ahead. Markets continued their rollercoaster ride Thursday, falling across the board. TheStreet's founder and Action Alerts PLUS Portfolio Manager Jim Cramer weighs in on Tuesday's trending market topics from the floor of the New York Stock Exchange. 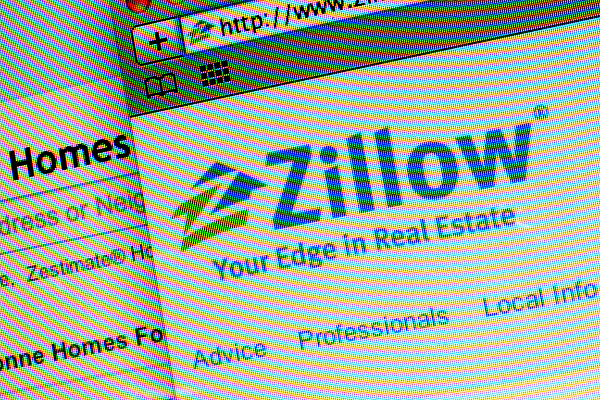 Zillow is entering a new line of business. The Dow was the market leader Tuesday. They would take a hit if mortgage interest deduction is reduced. TheStreet's Action Alerts PLUS Portfolio Manager Jim Cramer weighs in on Thursday's trending stocks. Zillow is on a mission to improve its Zestimate algorithm, which has an already low 5% error rate. On Tuesday, February 7, investors await quarterly earnings from General Motors. For the week of February 6, the markets await a host of earnings reports and economic data points. Very few of these companies every get the drug to market. The total value of the U.S. housing stock grew 5.7% from 2015 to a record $29.6 trillion, according to a report from Zillow. On Tuesday November 1, investors will get quarterly results from Pfizer. A lack of inventory is pressuring existing home sales, but it has not stopped shares of Zillow Group from rising over 50%. These stocks have made U-turns in the past week. For the week of August 1, investors will be watching a slew of corporate earnings and the July jobs report. Tech's giant reported this week. Expect July jobs numbers next week. Shares of Zillow traded higher in Tuesday's session after the online real-estate database announced it had reached a settlement with rival Move. U.S. indices are up as oil continues its climb past $50 a barrel.